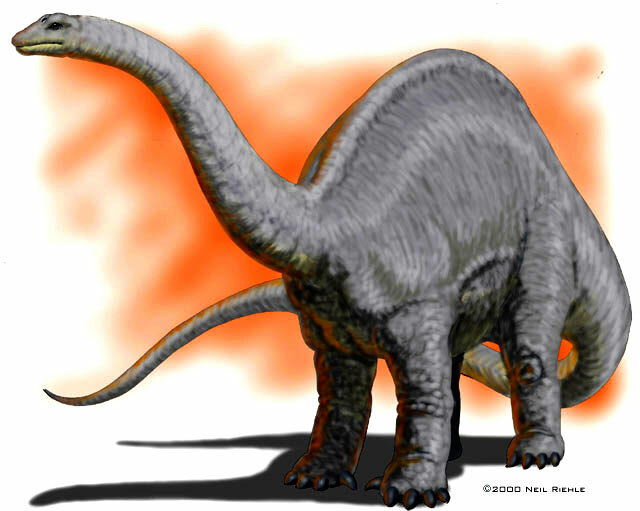 Check out our Apatosaurus interesting facts for adult and kids. Apatosaurus also known as Brontosaurus. This dinosaur is one of the biggest animals ever that have walked on Earth. The Brontosaurus have 23 meters (75 feet) in length and 23 tons in weight. Apatosaurus was found and first discovered in 1877 by Othniel Charles Marsh. He named this kind of dinosaur as Apatosaurus that means “deceptive lizard”. Later, he found another larger set, Charles was thought as this was a new species and he named it Brontosaurus. It turns out that the second fossil were just the adult version of Apatosaurus. Apatosaurus lived about 150 million years ago during the Jurassic Period. Known as the largest creature ever, this dinosaurs have 23 meters in length and 23 tons of weight. Suprisingly, the Apatosaurus only need 10 years to gain that size! 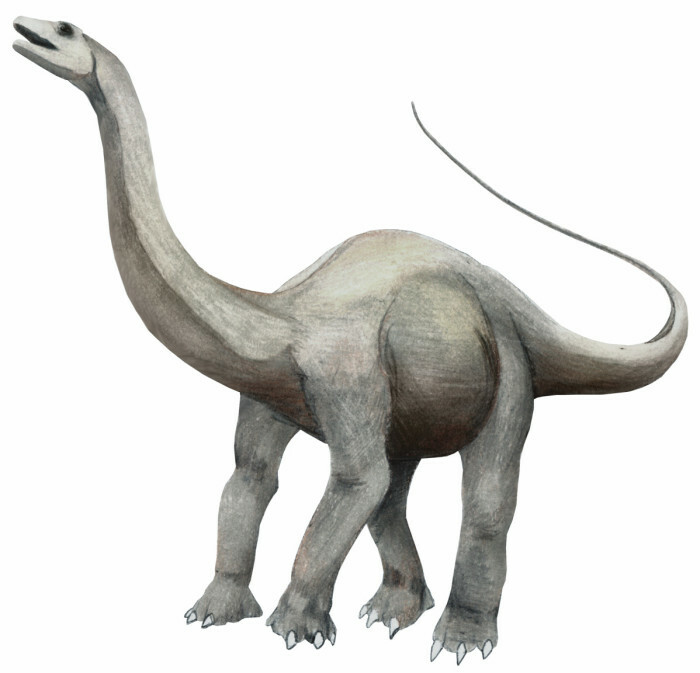 Apatosaurus have very long neck and big body, to balance it, the Apatosaurus was equipped with a long whip-like tails. Apatosaurus is a herbivore, they eat plant and any vegetation.